The cost of this program is $740 for the 36 week season. There is a registration fee of $130 for this program. This group meets twice a week. This group is designed to prepare for High School and Summer League seasons. 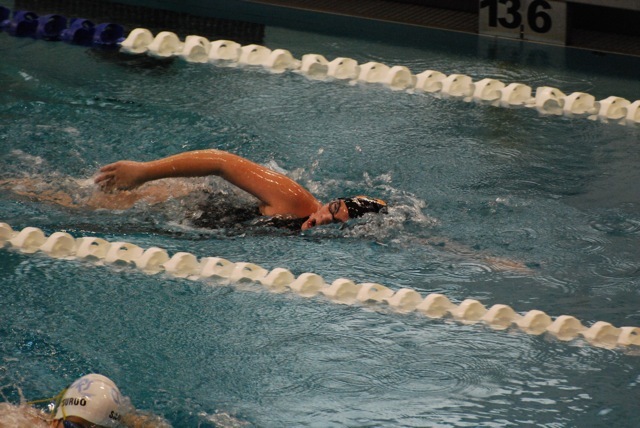 Stroke development will be emphasized while improving endurance and efficiency. The Seasonal Session program runs from September 11, 2018- November 1, 2018 and resume February 19, 2019- May 16, 2019. Swimmers in these groups break from mid- November to mid- February. The cost of the program is $1100 for the season. There is a registration fee of $275 for this program.